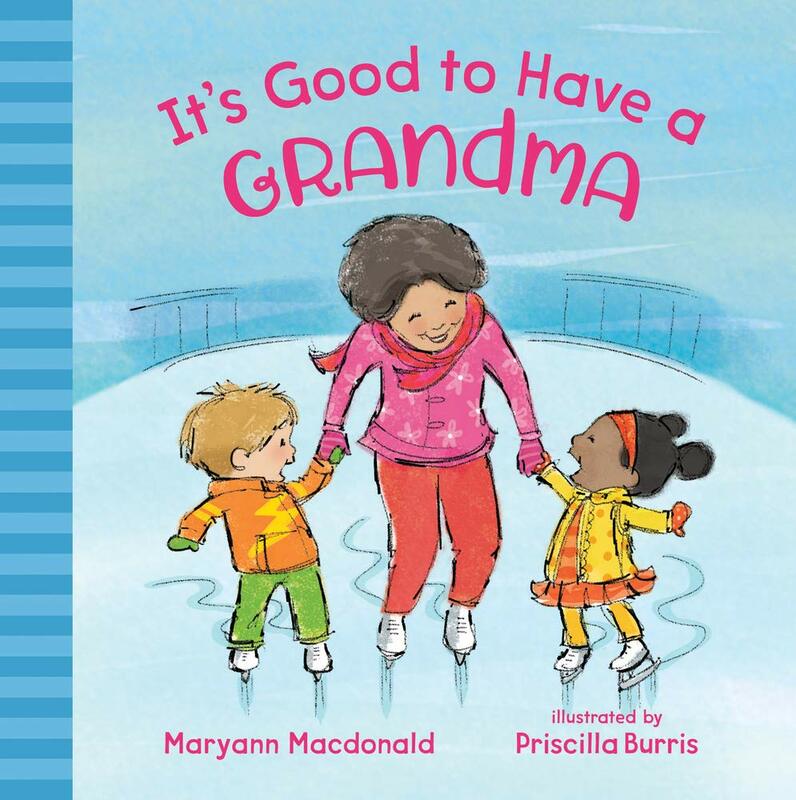 “It’s good to have a grandma, because grandmas aren’t in a hurry,” starts this picture book that tell about all the things a child’s grandmother finds time to do. She has time to catch lightning bugs and to blow bubbles, to tell her grandchildren what the world was like, long ago, before they were born. Grandmas aren’t fussy, either. “If you drop popcorn into the cracks in the couch, grandmas don’t yell.” Who wouldn’t want to have a grandma?